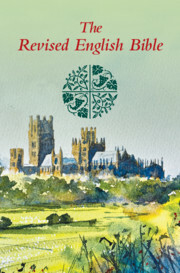 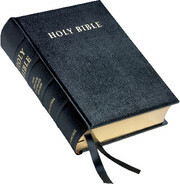 This is an entirely new setting of the New Revised Standard Version Anglicized Edition, the Bible translation recommended for use in the Church of England and other churches. 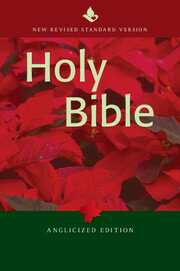 The Anglicized Edition uses British spellings and punctuation. This Bible includes the Apocrypha, or Deuterocanonical Books. 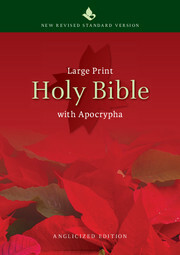 It features clear, easy-to-read print, well laid out with generous page margins and space between the columns. 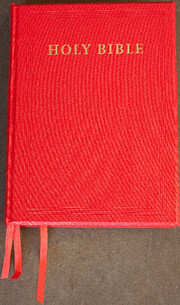 It comes in an attractive and durable hardback binding, with a colourful jacket. 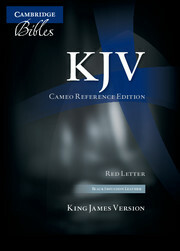 The text is helpfully broken up with bold section headings, and running heads show chapter and verse for easy navigation. 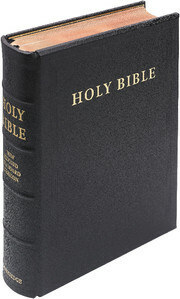 The hardback style will be perfect as a Pew Bible. 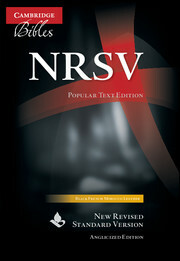 Its page numbers match those of Cambridge's NRSV Lectern Bible.